Telling your story is no easy task— it takes time, thought and strategy. 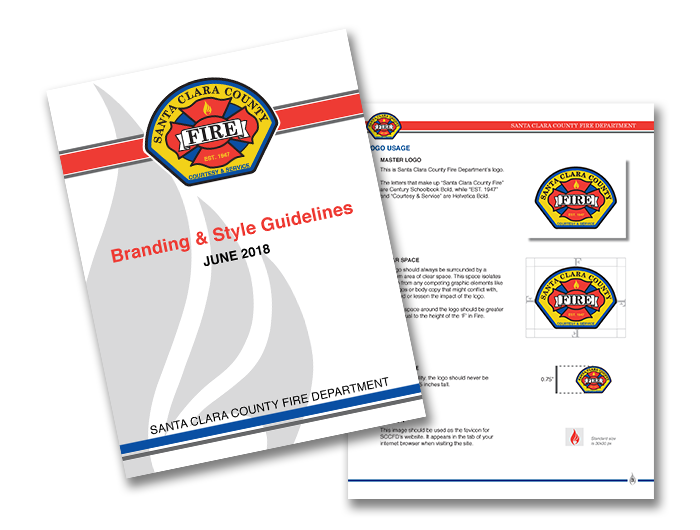 Maybe you need a new look to your logo or someone to put pen to paper to explain what you do. We can help. The digital world is constantly changing. From servers to social media, let our experts guide you through your technology challenges with a variety of services. You cannot be everywhere at once. Let our team provide expertise and connections in the local government space. Communications training is critical to an organization. Knowing when and how to communicate to the public and the press is vital. Let our specialized training sessions guide you when embarking on communications endeavors. Ryder Smith has been a key asset to the California City Management Foundation, I am impressed by the diversity of support he offers and his ability to anticipate opportunities and position us well. Ryder is top notch! We worked with other website consultants, but were overwhelmed by how much of the process fell to us. Having worked with Tripepi Smith on a website for our pooled 457(b) and 401(a) retirement plan services, I knew they could succeed as our partner. From kicking off ideas, to designs, through populating content and testing, Tripepi Smith demonstrated a familiarity with public agencies and web technologies that made the project so much easier. Tripepi Smith has been a long term partner of the California City Management Foundation, and I value not only their sponsorship, but more importantly the work product they deliver on behalf of the Foundation. We are absolutely thrilled with the results of Tripepi Smith’s talent and expertise in helping MMANC tell its story. The team at Tripepi Smith clearly understands the language and personality of local government. Tripepi Smith has been an award-winning partner for MMANC and the members we represent. As good stewards of the taxpayer, La Cañada Flintridge has traditionally maintained a very lean staff. 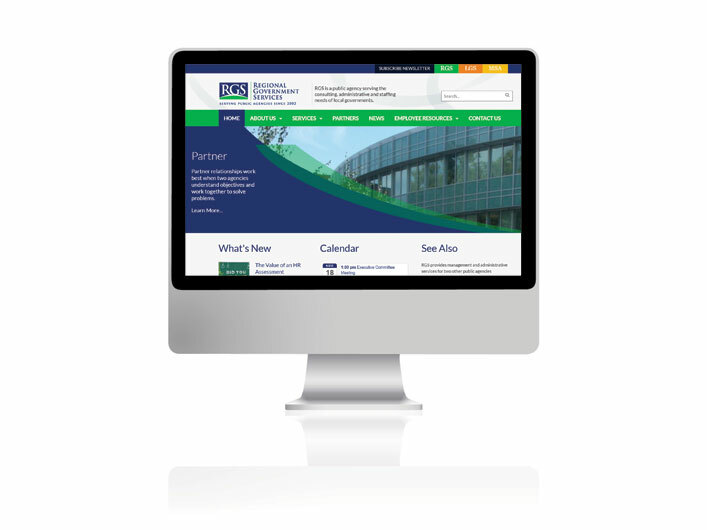 Communications is a natural point to partner with a firm that specializes in communication and local government. Tripepi Smith had proven to be a good partner with the City on prior communication projects, so it was natural to extend the engagement. Our work could not be possible without partner support from firms like Tripepi Smith. The leadership of MMASC always values the support and experience that Tripepi Smith offers to our organization. Tripepi Smith’s ability to help us tell our story with amazing photography and their professional headshot services have been top quality. Tripepi Smith did an excellent job of helping us tell the story of city management and improve the pacing and tone of our annual awards ceremony. Ryder and his team offered a complete package: from ideas to execution, their work boosted the quality of the event and paid respect to our award winners. The City Manager Department recognizes that our profession is built around great people and personalities, and each year, the awards luncheon gives us all a chance to remember that. Tripepi Smith can be trusted as a partner in local government. 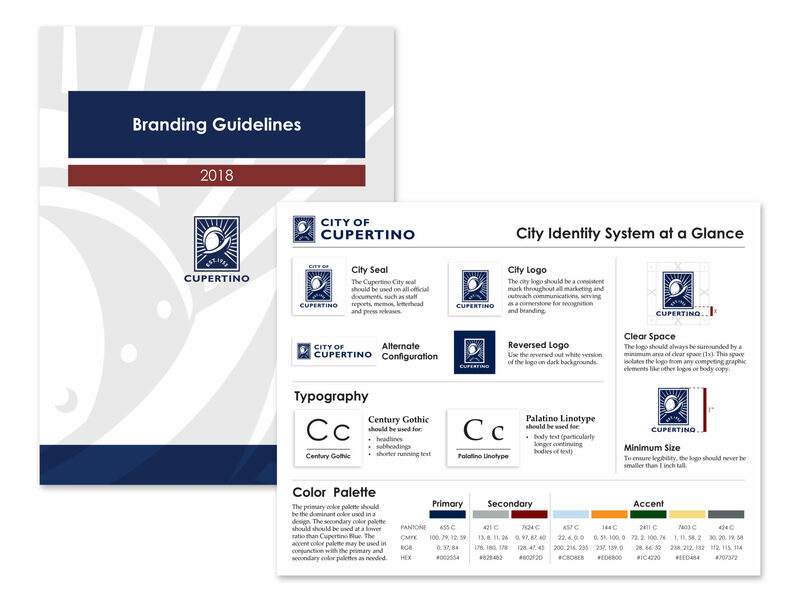 They work hard, show respect for all parties, demonstrate an innovative style, and have a strong history of working with cities throughout California. All these traits have made them a premier perennial partner for California Contract Cities Association. By offering local governments a chance to be recognized for their achievements in sustainability, the Beacon Award Program is helping to create a greener California. Tripepi Smith has a history of working on projects like this with League of California Cities, so it was a natural fit to work with Ryder and his team on this project. They did a fantastic job, and we plan on putting their skills to work for ILG in the future. For the second consecutive year, Tripepi Smith has delivered a high-quality video that highlights the significant achievements of our Helen Putnam Award-winning cities. Tripepi Smith is an excellent partner for the League on this project. Get the latest news and updates in your inbox!